1100-0532HN - Ford/New Holland Wiring Harness Complete Wiring Harness For Generator-to-alternator 12v Conversion Kit. Included W/Atlantic NAA10300ALTand 5564-10300ALT Complete Conversion Kits. - Ford N Tractor Parts - Parts for Ford N Series Tractors, 8N, 2N, and 9N Series. 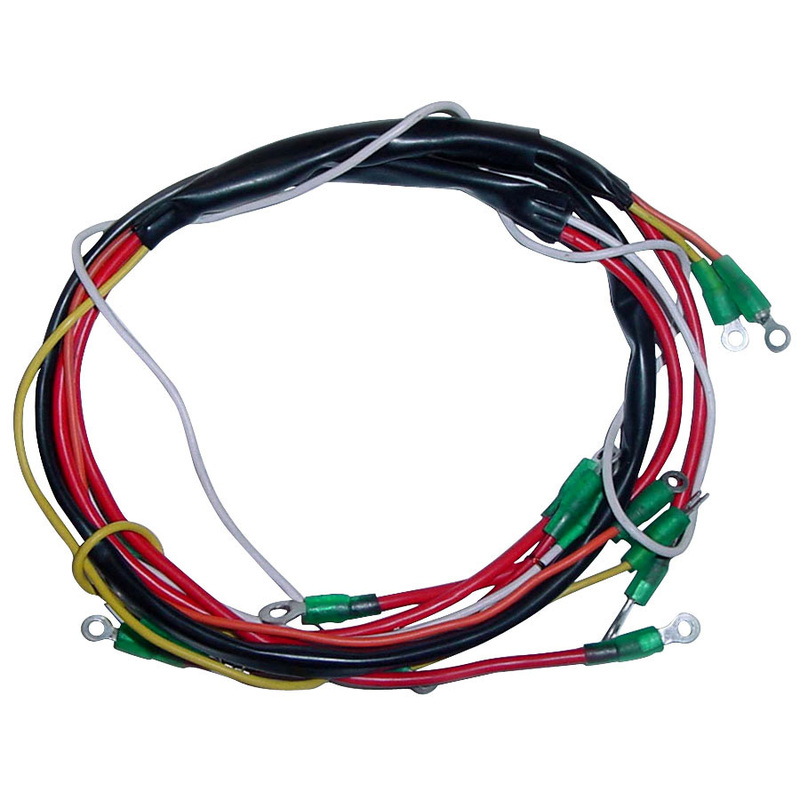 Ford/New Holland Wiring Harness Complete Wiring Harness For Generator-to-alternator 12v Conversion Kit. Included W/Atlantic NAA10300ALTand 5564-10300ALT Complete Conversion Kits.